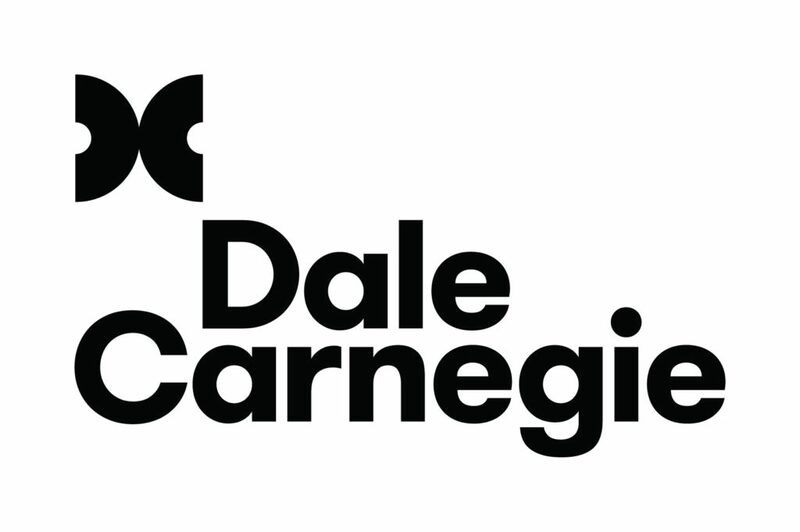 We are pleased to announce that CPHR BC & Yukon and Dale Carnegie Training® of BC have partnered to offer you this world renowned 12-week Dale Carnegie Course "Effective Communication and Human Relations - Skills for Success". After this intensive course, you will be better equipped to perform as a persuasive communicator, creative problem-solver and focused leader. In short, the course will power you to move far beyond your comfort zone as you stretch for and attain ambitious goals. Note: Stay tuned for additional offerings in other locations in BC. Through a proprietary process that uses team dynamics and intra-group activities, you will learn to strengthen interpersonal relations, manage stress and handle fast-changing workplace conditions. • You will need to attend 10 of the 12 sessions to graduate the course and receive a certificate. • Holiday Mondays will be skipped. Emerging to mid-level practitioners: HR and business professionals who seek to maximize their performance, become stronger leaders and add more value to the organization. Note that these courses are open to the public and participants will vary in sector, industry and practitioner level. Questions about registrations or receipt can be directed to pd@cphrbc.ca.